THE BRAND NEW JACK REACHER STAND-ALONE SHORT STORY THAT SEES REACHER GOING DOWN UNDER FOR THE FIRST TIME – BUT POSSIBLY NOT THE LAST. It’s a short read, but perfect for a coffee break. 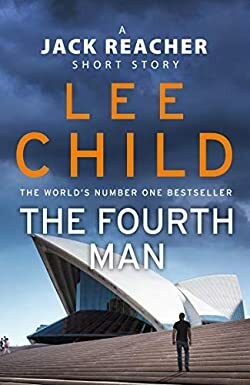 This is Jack Reacher’s first ever trip to Australia, and he is not sure whether it will be his ever last, especially since the house where the FBI found the list of names is one belonging to terrorists. Could he be walking into a deadly trap?